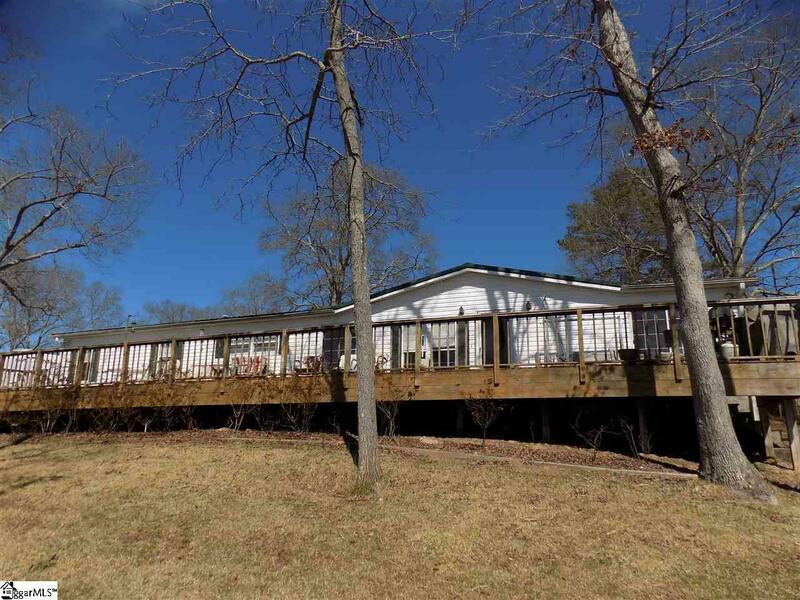 Located on Lake Secession: A beautiful 4BR/2BA modular home features a massive 80-foot deck stretching the length of the entire house. This deck overlooks the impressive view of Lake Secession. 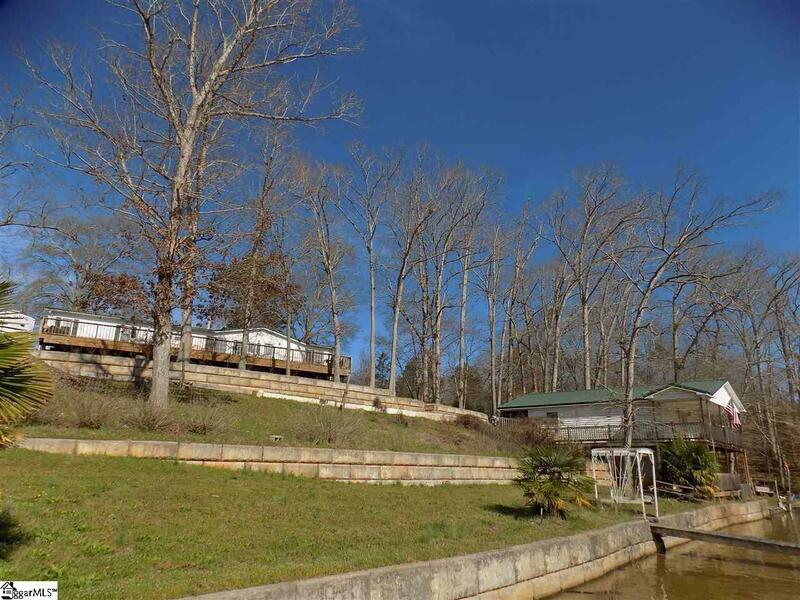 Making this a must see private lake front property. Gently descending from the modular home is a detached 2BR/2BA guest house. The guest house has its very own full kitchen, dinning room, screened in porch, and wood burning fire place. 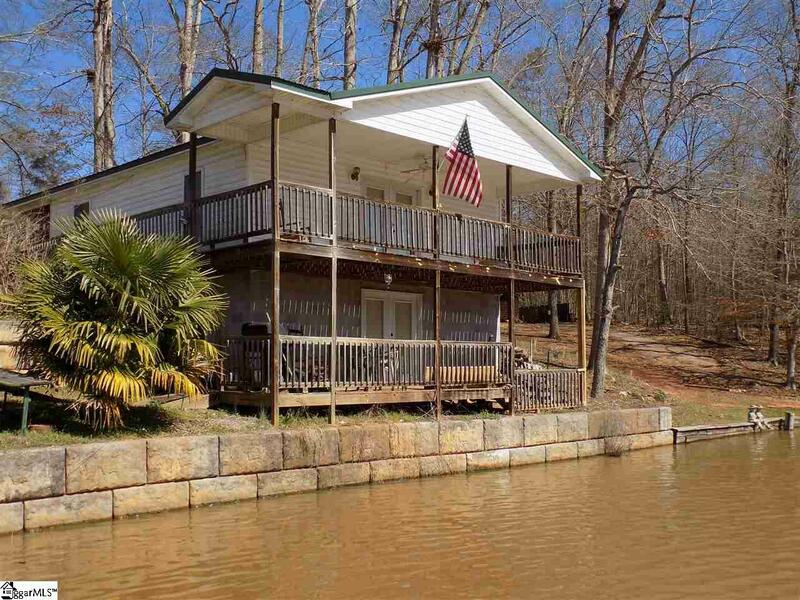 It features double layered covered decks that are so close to the water you can fish from them. 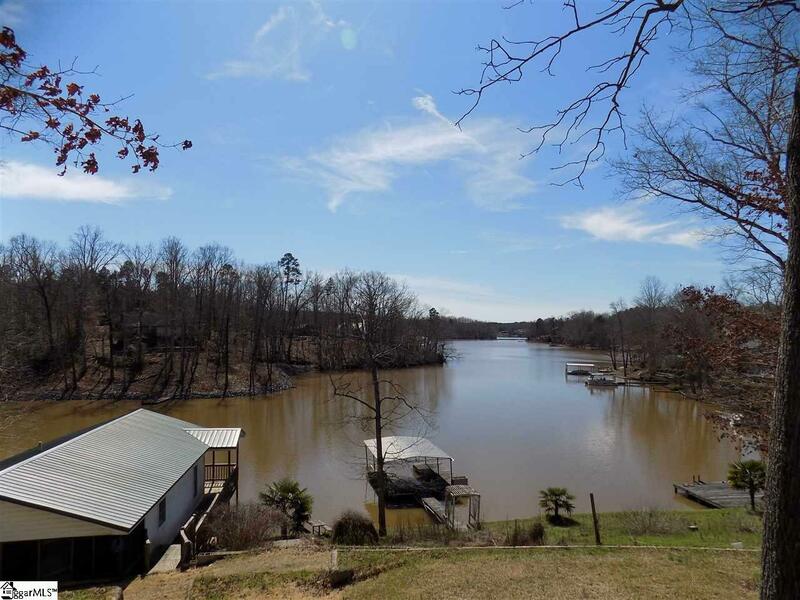 Along with this private setting the 1 acre property includes a covered 24x22 floating boat dock and a permanent 19x16 dock for swimming and fishing. Around the property you will find that there are grape vines, blueberry bushes, a vegetable garden and many beautiful flowering plants and shrubs that the seller hopes you will enjoy as much as they have. Per sellers request, please give 3 days notice before showing. Listing provided courtesy of Laurel Koubek of Keller Williams Drive.